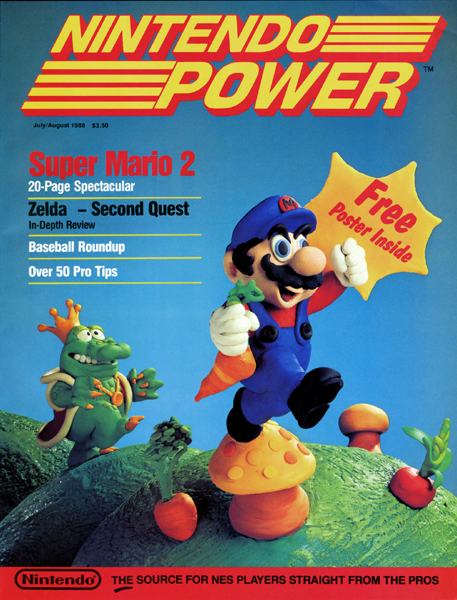 This month marks the 25th anniversary since the first issue of Nintendo Power was published. For those who are new to the gaming scene, Nintendo Power was originally an in-house published gaming magazine that focused on everything Nintendo. It was one of the longest running gaming publications in the United States. Nintendo Power featured gaming tips, secrets, strategies, reviews and news for upcoming games and insider (or Nsider, for those who remember) information about the latest Nintendo games and hardware. The magazine also included interviews from the programmers and developers. As time went on Nintendo Power would also focus on Nintendo fans and the gaming community itself. On August 21, 2012, Nintendo announced that they would not be renewing their licensing agreement with their latest publisher, Future Publishing and thus ending their 24-year run. 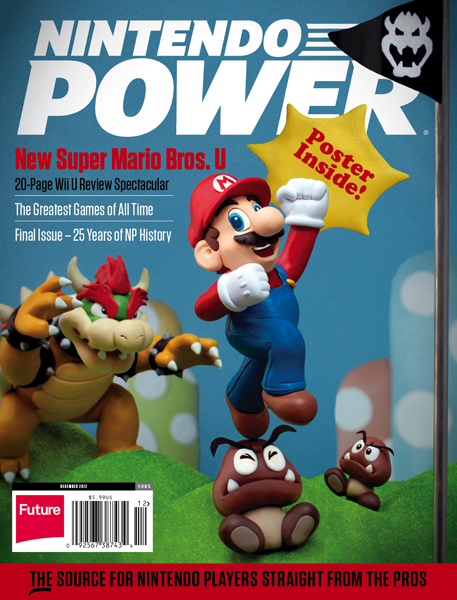 On December 11, 2012 the last issue of Nintendo Power was published and the gaming community was deeply saddened to see a 25-year legacy be shut down. Operation Power Up intends to prove to Nintendo of America that there is still a market for Nintendo Power as well. We know that fans still care about gaming publications as much as the Nintendo community, which is proven by fan-based magazines such as Nintendo Force and Pure Nintendo that try to capture the spirit of Nintendo Power. 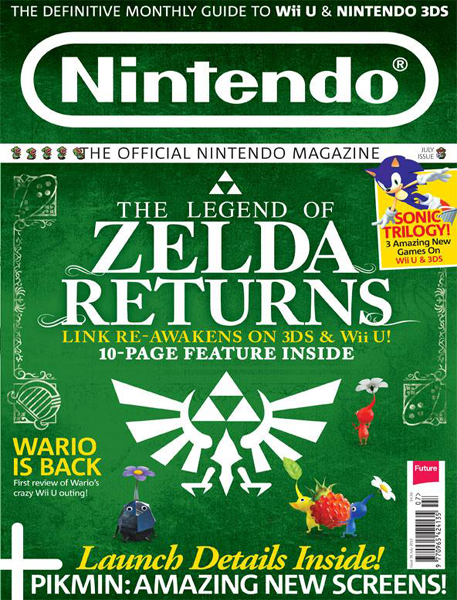 However our primary focus is to officially bring back Nintendo Power and its community. Furthermore, in Europe there’s a magazine known as Official Nintendo Magazine, which as the name suggests, is the official Nintendo magazine in the United Kingdom that is also published by Future Publishing. Not only do they offer a physical subscription, but also a digital subscription, as well an interactive website with a thriving community that features daily articles, editorials and the latest Nintendo news. It also features a forum, Miiverse highlights, as well incorporating Facebook and Twitter to connect with fans. This is ultimately the goal of Operation Power Up. We’re passionate about this movement and want to let Nintendo of America know that we still care. We created this campaign when NoA officially confirmed the cancellation of Nintendo Power. Our numbers were small but fortunately we had help from oprainfall and a few classic gaming retailers before we joined the Campaign Hub. If you’re interested in restoring a 25-year legacy, then feel free to join us! Sign our petition! To keep up with the latest news on the campaign, like us on Facebook, follow us on Twitter, and don’t forget to spread the word! Thank you for your support and help us get the power, Nintendo Power!